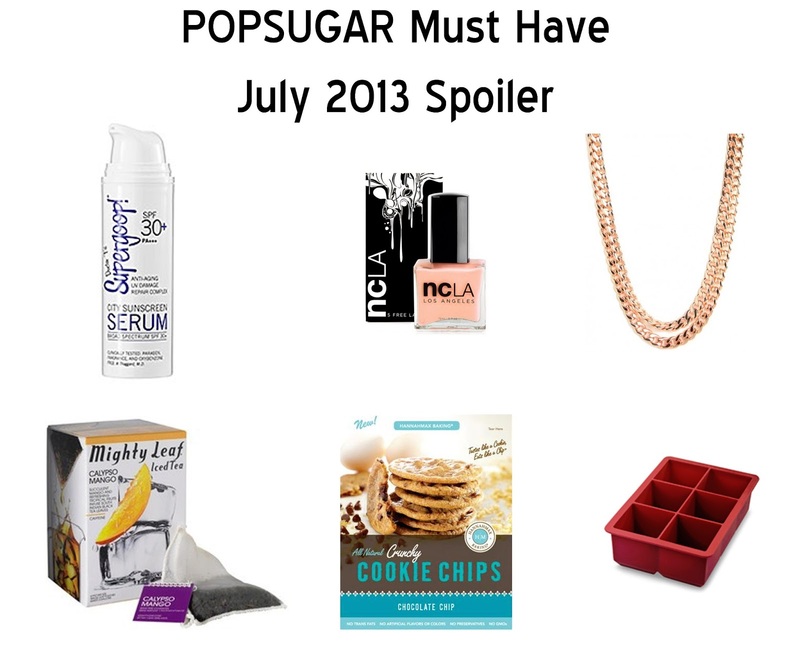 Spoilers for the POPSUGAR Must Have box for July have been posted, keep reading to check out what in this month's box! Looks fantastic, especially the cookie chips! Yum!! Calypso Mango, I have been obsessed with Tea lately. I am sipping a ice tea with limit as I type. thanks for sharing. 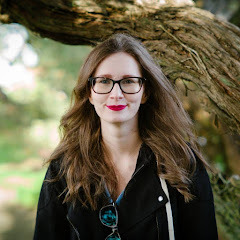 I would be interested in a review of the Supergoop. Same I drink tea all the time now I just need to get a pitcher big enough to make a whole batch instead of a cup at a time.